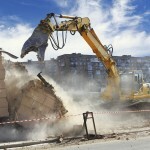 Demolition - Kass Bros, Inc.
Over the decades, Kass Bros. demolished dozens of commercial properties, houses, multi-family developments, and other structures to make way for new construction. The team understands the need for safety in an ever-changing environment to protect not only themselves, but also the general public and the property. 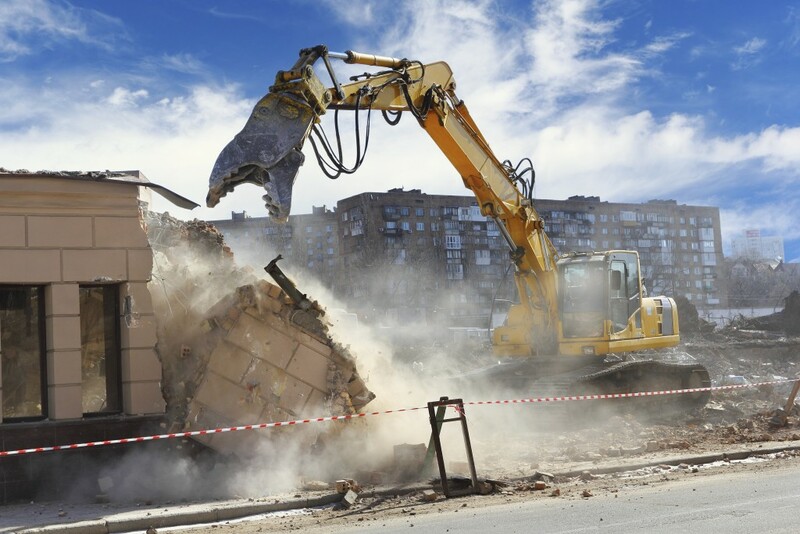 Kass is your go-to source for demolition in the New Orleans Metro Area and throughout Southeast Louisiana.